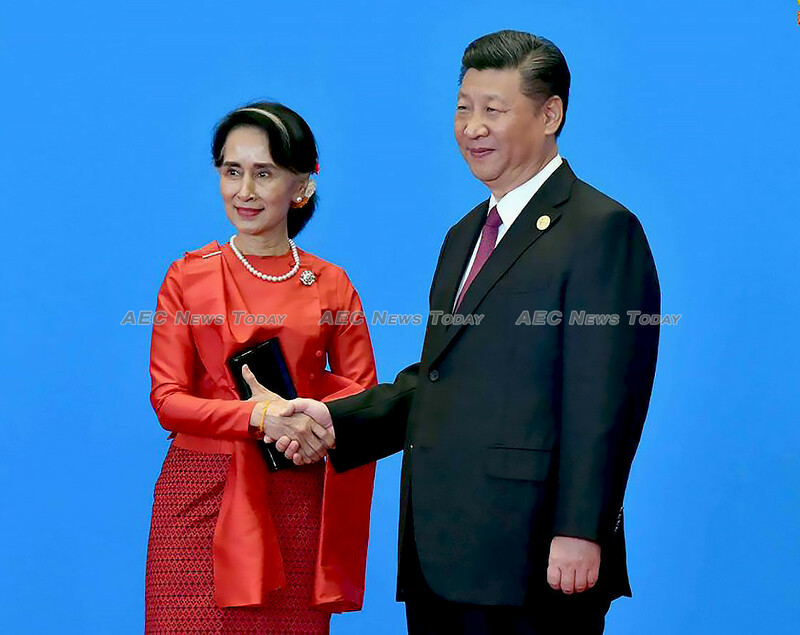 Will Belt and Road be good for Myanmar? Reading news reports coming out of Myanmar, I am always taken with the debate over the impact of China’s Belt and Road Initiative (BRI). 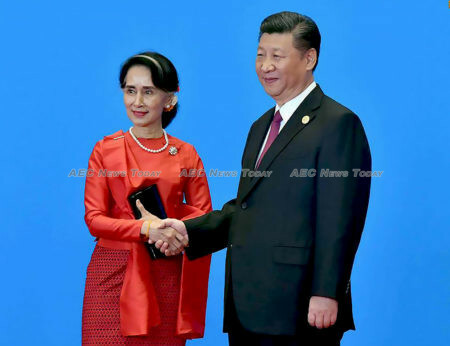 Of particular interest are the new China-Myanmar economic corridor and the debate over its winners and losers, as well as the nature of China’s intentions behind the ambitious infrastructure project. 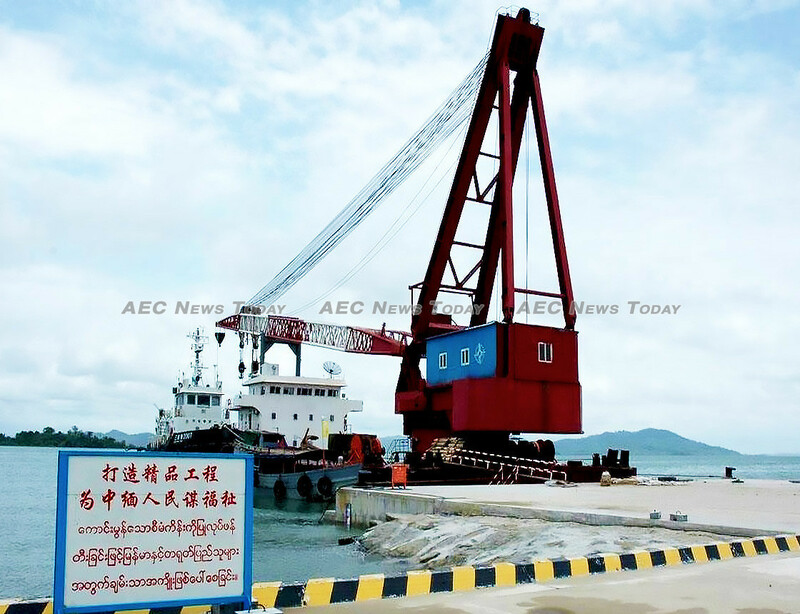 Some commentators point out the sovereign risk associated with allowing China to build and participate in key infrastructure development in Myanmar. I argue that the BRI should be viewed as a “win-win” rather than as a threat or a form of predatory economics by which the Chinese can export their infrastructure construction model, which heavily relies on state-owned enterprises. The BRI incorporates a few key objectives that ensure that infrastructure projects are sustainable and deliver prosperity across the region through integrated development plans. This was clearly articulated at the 2017 Beijing BRI summit, which gave China a chance to outline its vision of a new global economic order. This was a big step forward for China in demonstrating that it was openly transparent regarding BRI and its intentions. Xi Jinping’s opening address went to great lengths to extol the Confucian principles of “win-win thinking” that are said to underpin the initiative. “China is willing to share its development experience with the rest of the world, but we will not intervene in other nations’ internal affairs, export our social system and development model, nor force others to accept them,” he said. Despite these claims, much scepticism has been directed at China’s intentions, driven by the views on what constitutes sustainable development. Fundamentally the great divide in thinking stems from the West’s approach to development, which measures success in commercial terms and seeks a financial return in three to five years. In contrast, China takes a longer view that incorporates a multi-level return on investment. China has a financial measure, but it also looks at social, environmental and cultural values to measure success over a 10- to 20-year period. These different approaches create different conclusions as to the true motivation behind the BRI. The Chinese are following a pattern of growth that has been led by investments in building local capability and capacity. This has led to excess capacity being created in their economy, such as in steel production and railway construction. Detractors argue that the BRI is merely a means to redeploy this excess capability by connecting new markets through the construction of key infrastructure. However, surely the sharing of China’s expertise and knowledge gained from its own experience benefits the recipient country, which no longer needs to invest time and money in a development learning period. Does this not lead to sustainable development, as it lifts communities out of poverty sooner? Not only is this a “win-win” result, it is compatible with benchmarking techniques used by Western companies to expedite organic growth. Accessibility promotes growth through the BRI economic corridors and routes, and funding allows this to happen. The current geo-political position suggests that Myanmar has a low sovereign credit rating, which arguably points to capacity to service the debt. This plays to the “win-lose” narrative that claims China is manipulating market and economic conditions to gain control over key assets to create a new world hegemony. This argument has been directed at the Myitsone Dam hydropower project, and as proof points to Pakistan and Sri Lanka having high debt. The weakness in this argument is the lack of understanding of a long-term investment approach. It also fails to take into account that debt-for-asset swaps are an effective way for a country to lift its citizens out of poverty by creating employment and building the economy. Myanmar needs to expand electricity to 70 per cent of the population, which currently relies on substandard and environmentally harmful sources of energy. Electrification is needed to help build a middle class. Applying western standards to financing would likely mean these projects would not be financed, based on current economic and business models. This is a “win-lose” approach that would condemn Myanmar to prolonged poverty. The debate about energy and power has distorted the energy market in Myanmar, with funding being limited to “green energy” sources. Myanmar can join the global transition from fossil fuels to renewable energy sources, but could benefit more from China – which has been a leader in green and alternative energy technology – by adopting a wider definition of “green financing”. Recognising the importance of electricity in achieving sustainable development, the BRI makes power generation a central part of its infrastructure plan. China has been pursuing an energy mix that balances traditional energy sources with renewable energy infrastructure. This is clearly articulated in China’s financial policy, which integrates environmental issues with financial and social decisions and promotes green finance by the Asian Infrastructure Investment Bank (AIIB), based in Beijing. Unlike the West, China includes funding for clean coal technology and high-efficiency transport fuel production. This “win-win” approach is critical to ensuring sustainable development in a country like Myanmar, with its large rural population. Taking a multi-level approach to investment return, I believe that the BRI offers a ‘win-win” and sustainable development opportunity for Myanmar. This article is written by Andre Wheeler, a CEO of Asia Pacific Connex, with more than 25 years of experience in international business and he is working on his doctorate on the impact of the Belt and Road Initiative on infrastructure and logistics in Asean. It first appeared on Myanmar Times under a Creative Commons License and is reproduced here with the author’s permission. 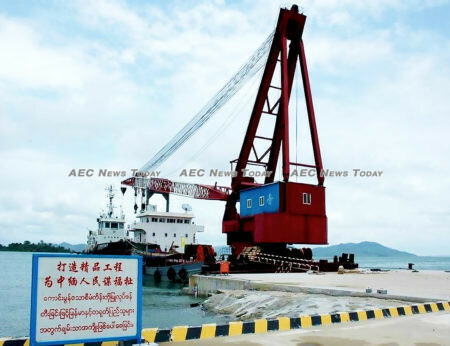 One Response to "Why China’s BRI is a win-win for Myanmar"